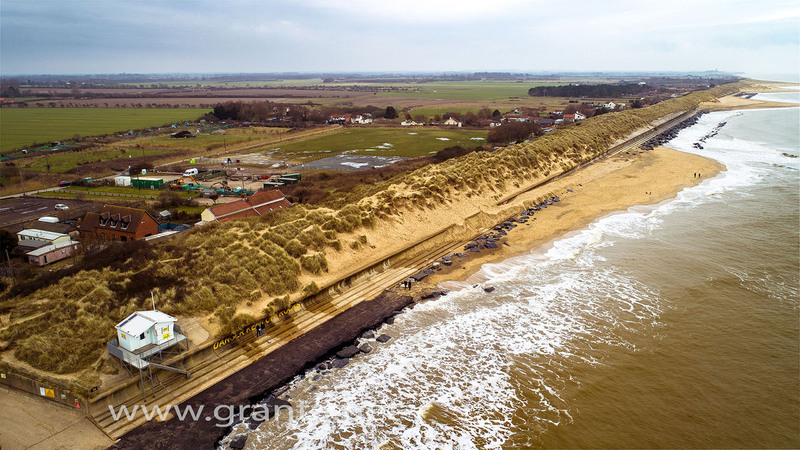 It might seem obvious to state that we offer aerial photography as part of our drone services, after all it’s arguably at the core of just about every drone job that we carry out. However, it is just that – a core part of what we offer. 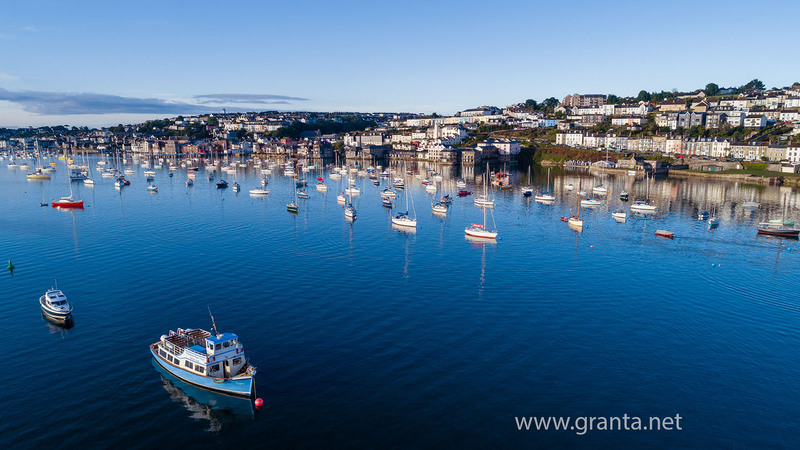 Whilst you may not need one of the more technical, or involved services that we can provide, you may want a beautiful aerial shot of your home or business, or the area that you live in. Or maybe you just want to look at some beautiful photos. Our involvement in the drone business started out from a love of exploring and a fascination not only with technology but also the unique perspective that you can get simply by getting up in the air and looking down on life below. We decided to add the ability to provide drone photography and video services to our existing clients and start exploring the possibility of providing drone services to a whole new client base. After all, who hasn’t been on a plane and looked out of the window at the sights below, just to marvel at how different they look? We are permitted to operate our drones at a maximum altitude of 120m (400ft) AGL (above ground level). At those heights you can capture some beautiful and unusual sights. That’s not to say that it’s always necessary to get up those sorts of heights in order to capture the images required. Sometimes you don’t need to get very far off the ground at all to achieve the results you are looking for. 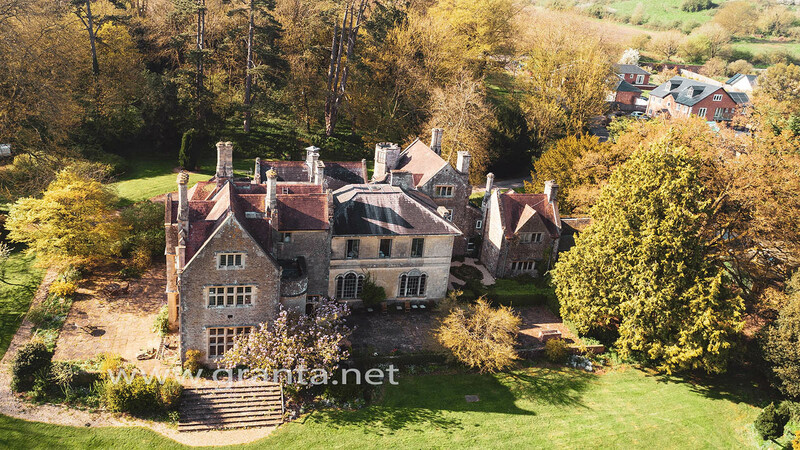 Whatever your aerial photography requirements are, wherever you are in the UK, please get in touch with us to discuss your project in more detail. 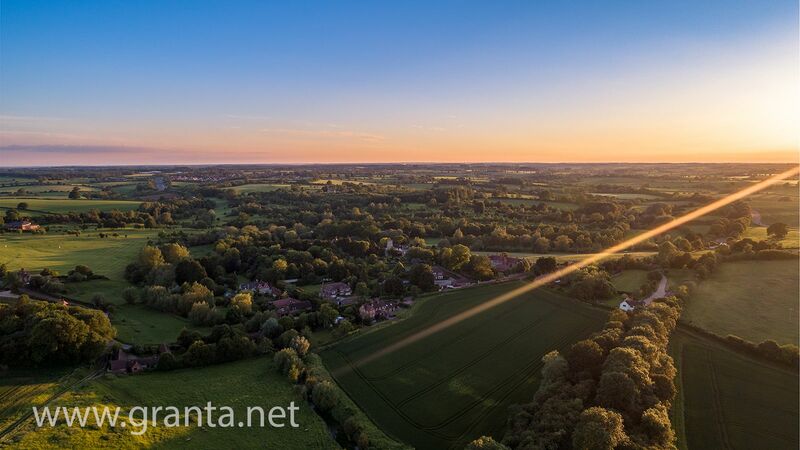 As well as bespoke drone photography services we will soon be offering some of our images for sale, either as prints or digital images. Please note that all images used on this website have been optimised for web use and as such do not provide an accurate representation of the image quality that we can produce.